Or, more likely, fifteen good stories, according to Lifehacker. 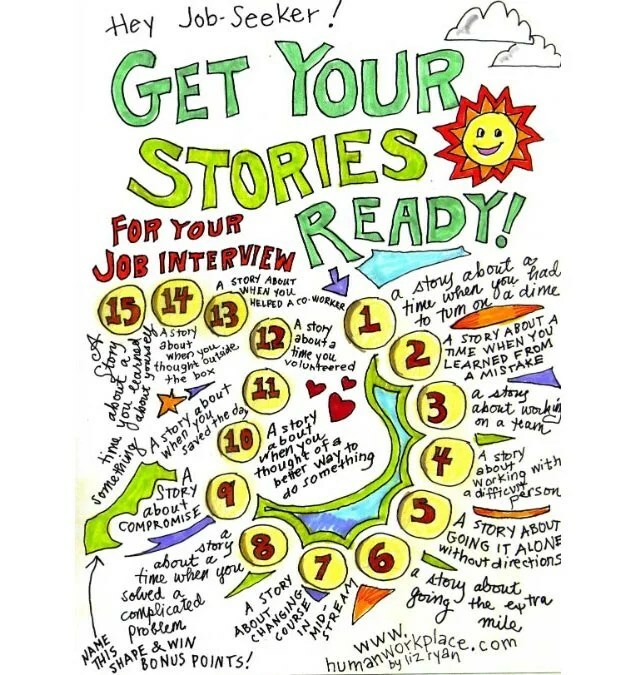 I’d recommend anyone looking for a new job should consider having these stories and rehearsing them so that when asked you have good answers and don’t fumble as you tell them. Plus it always looks good to be prepared. If you are looking for a new job, go to Lifehacker/LinkedIn for more guidance. 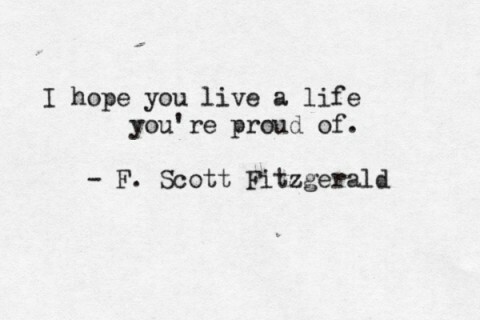 If not, this weekend is a good time to turn that around. (From the great blog swiss-miss.com. See her blog for much more inspiration. As this article shows, you can make a big change in your place with a small amount of paint. 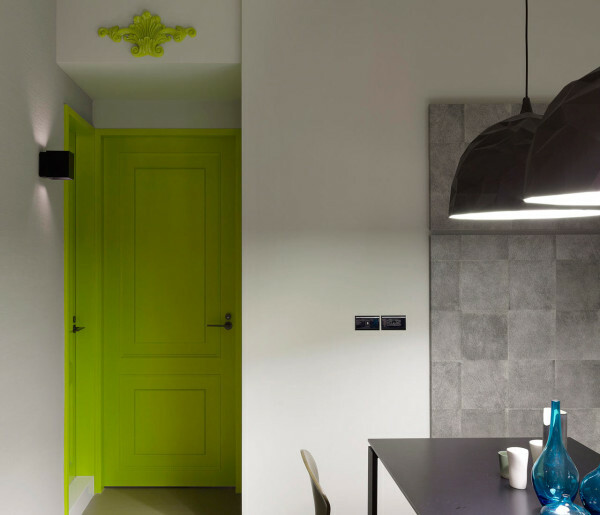 Minimally Designed Apartment With Punches of Color (Design Milk). Depending on the object you paint, you could get a big change with a small can of paint. Low cost, low effort, big difference. Well worth it. See the link to Design Milk (above) for more great examples. …would clue into what is happening to the face in this image. 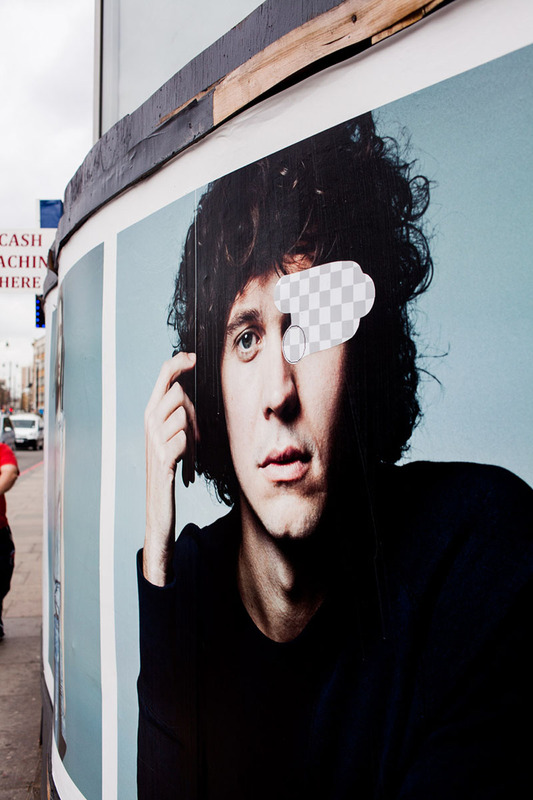 More and more of us use software like Photoshop, Paint and other tools to create and manipulate images. Seeing it used in this way makes us aware of just how much imagery surrounds us and bombards us, as well as how much computer imagery we deal with every day. For more on this story, head over to Collossal and see more examples and background on this. Do you want to play Play Donkey Kong, Pac Man, Frogger & Other classic video games in your browser? Of course you do. 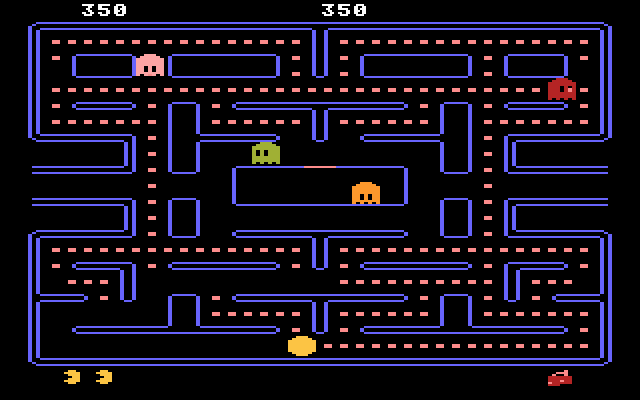 So head on over to this link at the Open Culture site: Free Fun: Play Donkey Kong, Pac Man, Frogger & Other Golden Age Video Games In Your Web Browser and soon you’ll be playing video games like it is the 1980s. Make sure you explain to the younger ones that you needed to pay a quarter for every game.